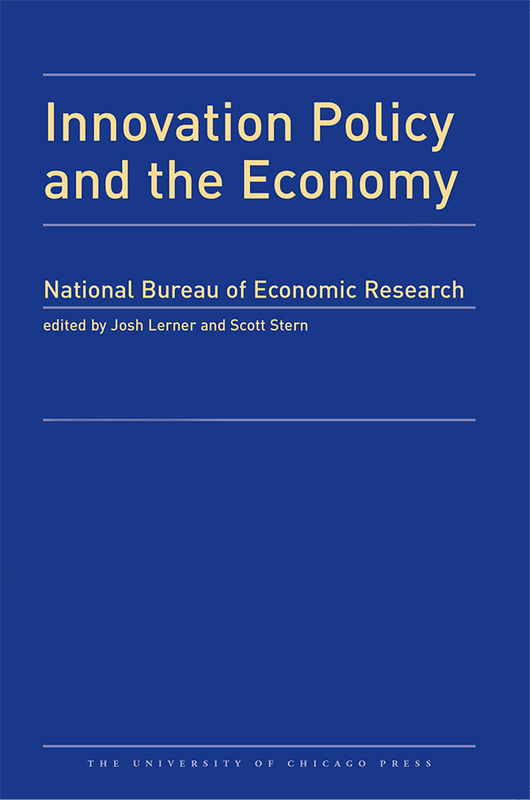 Innovation Policy and the Economy provides a forum for research on the interactions among public policy, the innovation process, and the economy. The distinguished contributors cover all types of policy that affect the ability of an economy to achieve scientific and technological progress or that affect the impact of science and technology on economic growth. Among the issues covered in Volume 8 are policy challenges at the university-industry interface, the role of innovation and experimentation in the net neutrality debate, and the trade-offs in establishing the scope of patent rights or limitations on patent pools.